Stefan's exposed emotions. 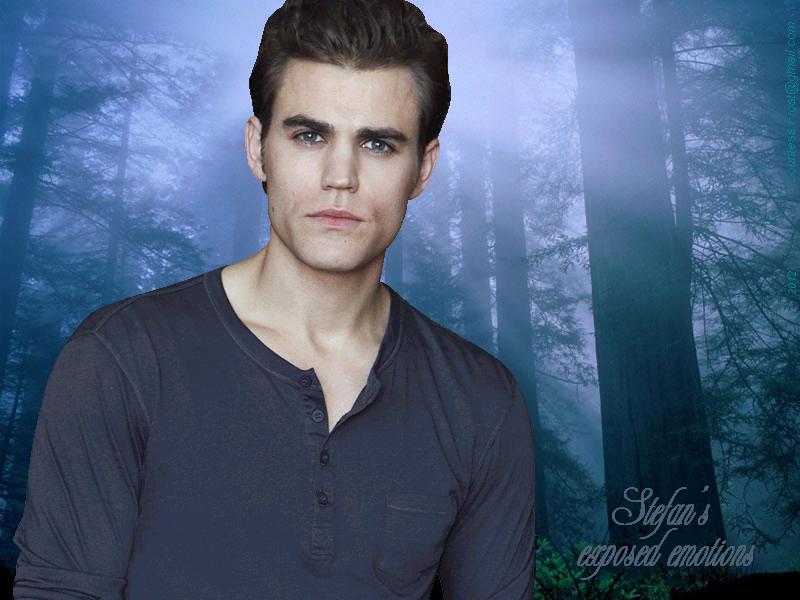 Stefan's exposed emotions - a 바탕화면 created 의해 me featuring Stefan Salvatore (Paul Wesley) of the TV series 'The Vampire Diaries'. 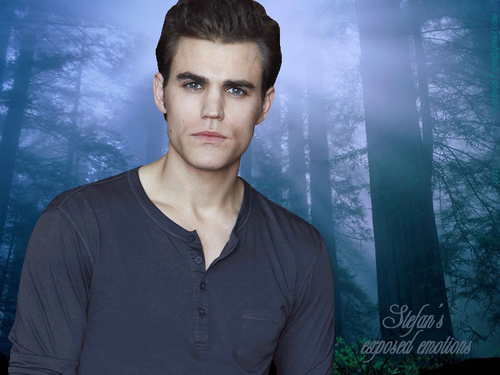 HD Wallpaper and background images in the 뱀파이어 다이어리 TV 드라마 club tagged: the vampire diaries tv show tvd tv series stefan salvatore paul wesley paul thomas wasilewski fan art wallpaper thecountess. This 뱀파이어 다이어리 TV 드라마 wallpaper might contain 초상화, 얼굴, 근접 촬영, 얼굴 만, 세로, and 헤드샷.